On Sunday night I went to see the 8:30PM showing of Boyhood at my local cinema. And in an attempt to not sound cliché I won’t say “wow”, but… Wow!1 There is no other word for it. 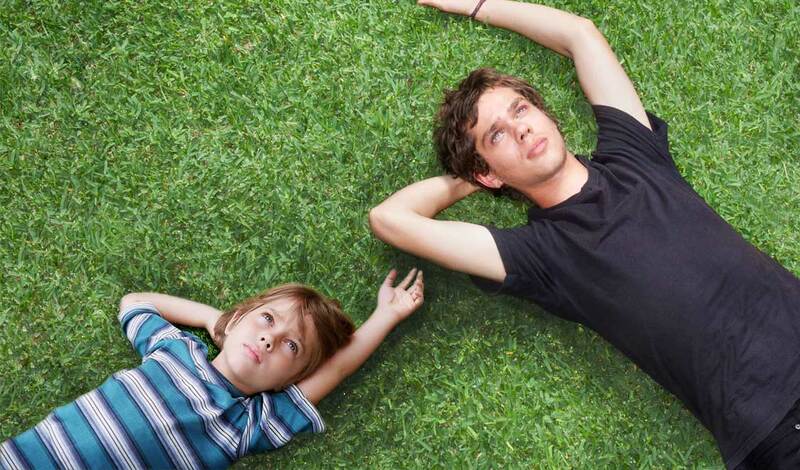 Boyhood is everything I want from a film, packaged and delivered exquisitely by a team of incredible professionals. Going into the film everybody already knows the premise: team of filmmakers got together for a week every year for twelve years and made a film. Budgeted at US$200'000 a year, with little-to-no script, and a cast and crew unable to be contracted (due to legal restrictions causing contracts to be capped at seven years), this film somehow manages to simultaneously meet and fulfil expectations, while also exceeding them in a way difficult to explain. The film has no story, but to say that it is a nothing-story is not doing it justice. It’s amazing how a film that goes for two hours and forty-five minutes (the same length as the most recent Transformers film) manages to have no large climax and no beyond this world event, and yet is so engaging that at no point will you notice it’s length. The story washes over you, following the lives of these four main characters and a large ensemble of ancillary characters. At the close of the film it’s hard to get up, you just experienced someone’s childhood — someone’s Boyhood. The soundtrack is outstanding, and as someone the same age as Mason (Ellar Coltrane), the nostalgia factor of the music (and the game/television/clothing fads e.t.c.) is off-the-chart. I can’t stop playing Hero by Family of the Year (the song in the trailer) on loop. It is truly exceptional! This film is a must see. Hands down. If the idea of the twelve years doesn’t entice you, then see it for the excellent acting (Ellar Coltrane, Patricia Arquette, Ethan Hawke), or the superb directing (Richard Linklater — Dazed and Confused, Waking Life, School of Rock, Before Sunrise), or the perfect fluidity, or the soundtrack, or the nostalgia, or the drama, or the comedy, or if all else fails — for the bragging rights of saying you saw moviemaking history at a cinema. Five out of Five stars! Exceptionally understated, in the best way possible.